We amplify the impact of a triple bottom line economy (people, planet, profit) by empowering local businesses to ignite systemic change in specific industries and the region’s economy. This is our mission in practice. Green Stormwater Infrastructure (GSI) is a nature-based approach to stormwater management. SBN’s GSI Partners is a network of local businesses in the region in the GSI industry, including firms in design, construction, and maintenance, as well as material supply. 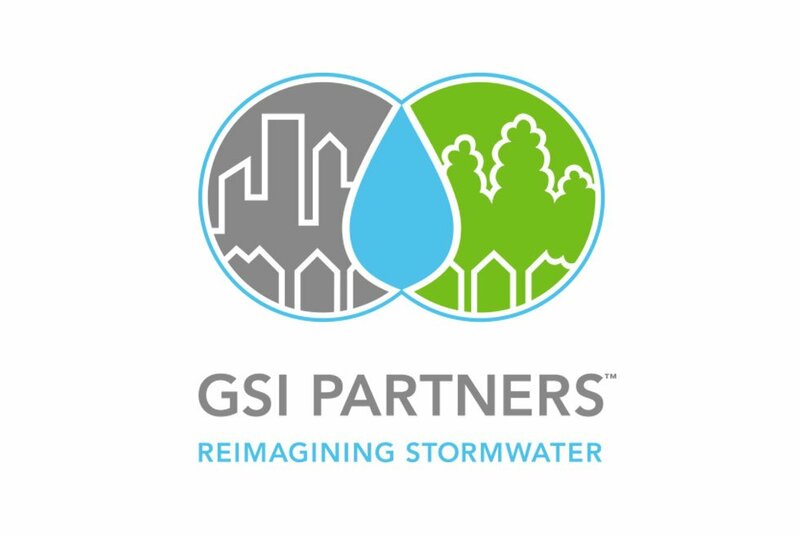 SBN, via the GSI Partners is working to advance the local industry and innovation, thereby amplifying the environmental, social, and economic impact in the region. We are the only business organization working to ensure that the greenest approaches to stormwater management are facilitated and incentivized as much as possible, and that the public and private investments in the industry are spent with local firms. You cannot manage what you don’t measure. To support impact improvement for existing businesses, we use the Quick Impact Assessment, a free and confidential assessment tool (powered by B Lab) that helps regional businesses measure social, environmental, and economic impact. It is educational and aspirational and allows businesses to recognize where they already have a positive impact and helps reveal areas of improvement for goal-setting. We value our storied history of demonstrating our mission to build a just, green, and thriving economy in the Greater Philadelphia region through numerous campaigns, programs, and initiatives. The Green Economy Task Force was a coalition of concerned citizens, businesses, government officials, organized labor, non-profits, and communities of faith that is working to build an inclusive green economy in the Philadelphia region that benefits our neighborhoods, our working families, and our planet. Convened by SBN in February of 2008, the Task Force grew to include more than 650 Stakeholders and over 300 organizations. Business Network (SBN) of Greater Philadelphia. The Social Venture Institute (SVI) was a powerful experience that connects emerging and established entrepreneurs to resources while creating a supportive peer environment and provides a nationally-tested opportunity for successful business people to share their knowledge, experience, and insights with emerging entrepreneurs in our region.